A mock-up feature calledThe Coder for a spy game. 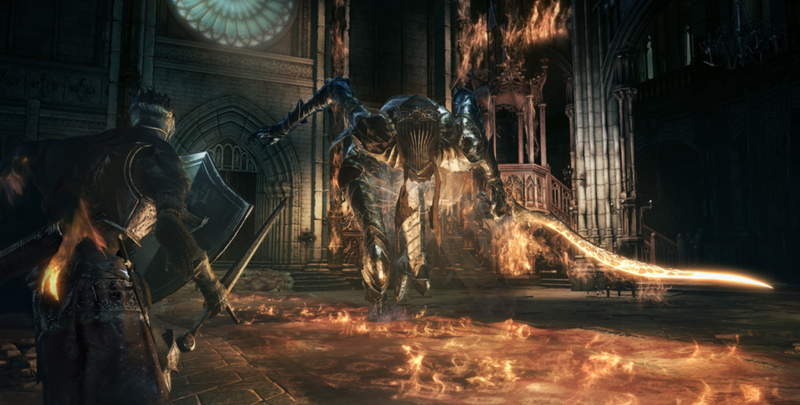 A case for challenging games (Dark Souls, The Witness, Darkest Dungeon). In French.